This tutorial demonstrates the basic way to set up a radiographic scene within aRTist. A weld with a defect is constructed and saved in an aRTist project file. 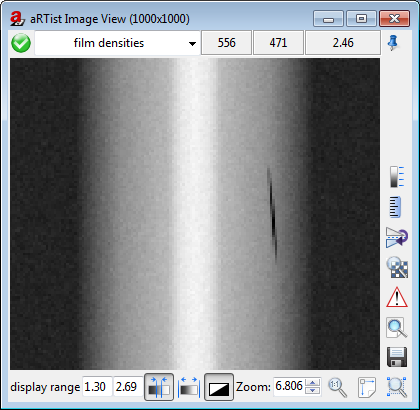 This tutorial shows how to set basic radiographic parameters in aRTist and perform a simple simulation of film radiography. 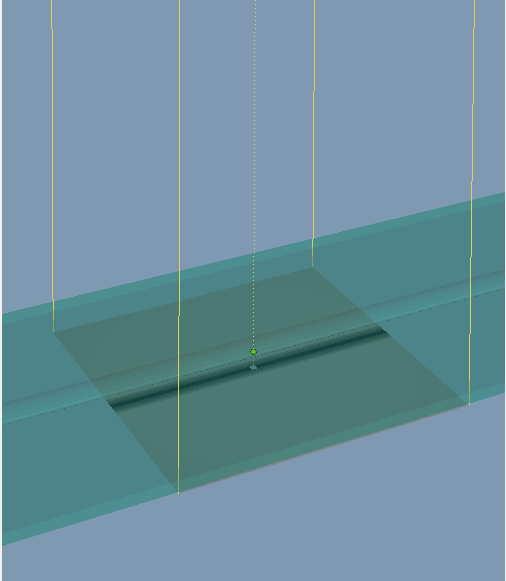 A complete simulation is performed including settings for the tube, film type and antialiasing. This video shows how to add a new material in aRTist. This video turorial shows how to use the TomoSynth module to simulate helical CT scanns.